Photos by Andy Frizzell, no reproduction without permission. The photos are of a ‘Clothes Show’ shoot in Thailand. Crew were Clare Stride Producer/Director, Cameraman was Eric Wise, Sound was John Gilbert and myself (Andy), Lighting. Jeff Banks was the presenter but I can’t remember for the life of me who the PA was (there must have been one surely). We travelled mostly in the north of Thailand to Chang Mai, Chang Rai, the Burmese border region and of course Bangkok. 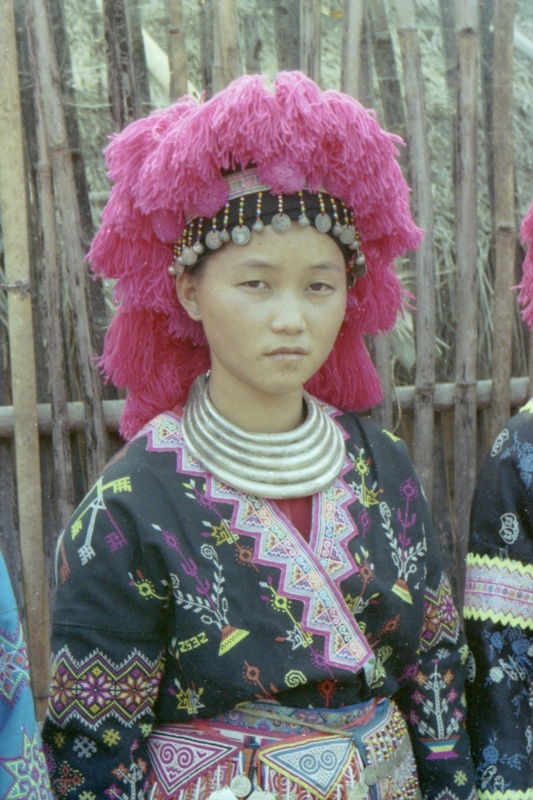 The girls in costume were from the hill tribes and were dressed to attract prospective husbands I seem to recall. Can’t find any more pictures at the moment, still sifting but there must be more of that trip.